What a great giveaway! 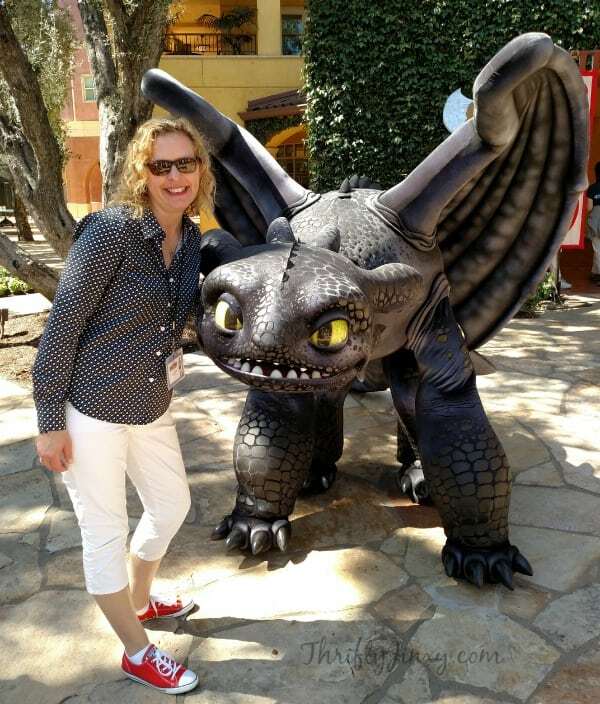 I love that photo of that person posing with Toothless – looks so life-like! Oops! I am so excited to see how the story wraps up and I really want to bring my family with me! My mom looooves Toothless! I am not sure how to enter for the family 4 pack, but I think this is a way? My family can’t wait to see this movie! Be sure to complete the entry form above. Good luck! Excited to see this movie! My husband and are very excited! My daughter loves this show. She’s never seen any of the movies though. I’m excited for this movie. We loved the other two so much. My girlfriend loves these movies. I would love to surprise her for her birthday. Good Luck to everyone!! 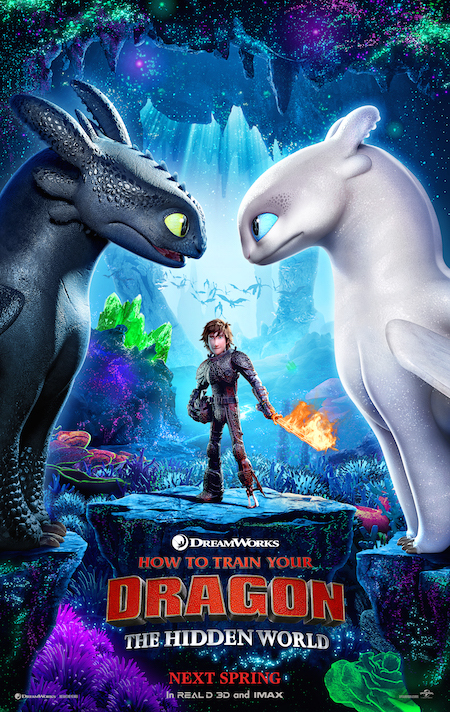 My three daughters aged 4-18 and I cannot wait to see this even my husband is excited to see Hiccup again! Toothless is the best! My BF and I love watching these together. I’ll bring my daughters and my husband! Thanks so much for the chance! I love the other two. I am very excited to see the new one. Grandkids would love to see this movie! My three kids and I would love to see this movie! We’ve had a rough couple of weeks and this would be a great way for the family to regroup again and put smiles on our faces! Love this movie! !